Continue reading "Skilled in being friendless"
Continue reading "Post Grad Feels"
Continue reading "Easy Natural Hairstyle | 2 Mini Space Buns"
Continue reading "Little Black Dress"
Continue reading "The Aftermath of Straightening My Natural Hair"
Continue reading "I Straightened My Natural Hair 😳"
Why Can’t I Be Myself ? Continue reading "Why Can’t I Be Myself ?" 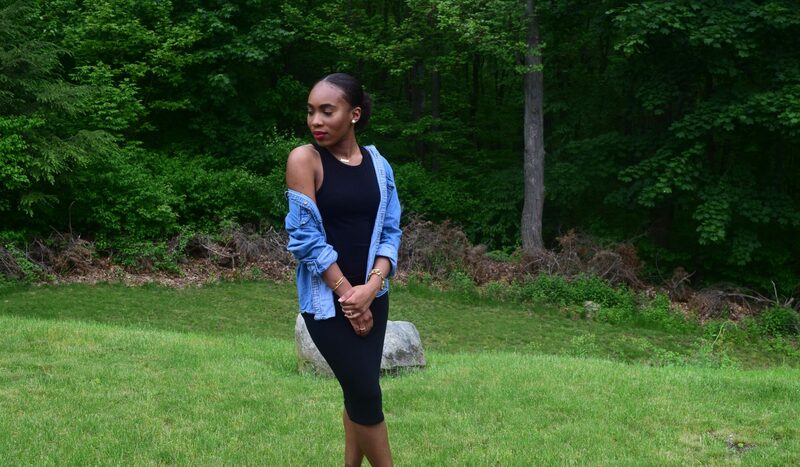 Continue reading "Chic with a Side of Edgy (OOTD)"